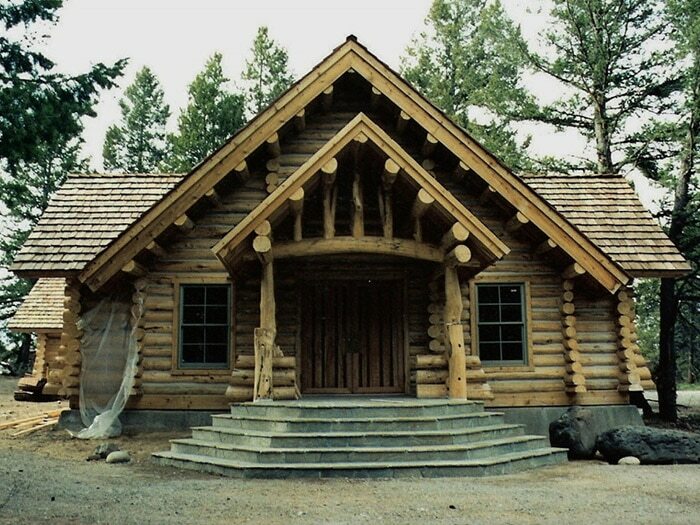 The Cascadian School of Log Building & Design is dedicated to teaching all who want to learn the traditional ways of building with logs and the importance of design. 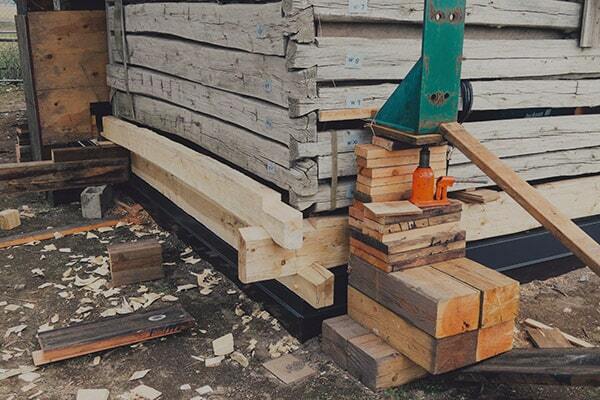 Offering classes using traditional tools, students leave with a strong foundation upon which to further develop their log building skills, empowering them to design and build their own structures that’ll be enjoyed for generations to come. With a focus on developing a healthy respect for the natural materials used, and for the honest hard work involved, The Cascadian School of Log Building and Design preserves a style of building that was, and will continue to be, a vital part of our cultural history. 2019 classes are filling up quick! Click here to learn more about topics covered, class schedules, and how to register. The Cascadian School of Log Building & Design offers consulting, planning, on-site project supervision and training opportunities for both new builds and historic preservation projects. 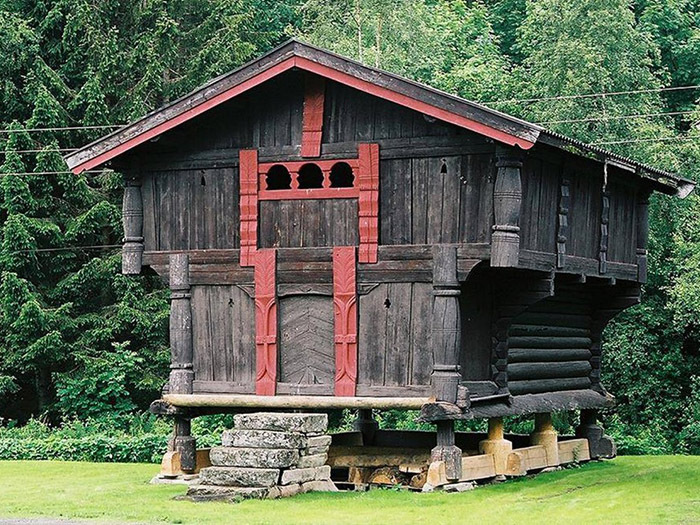 Learn more about our Log Cabin Preservation Consulting here. 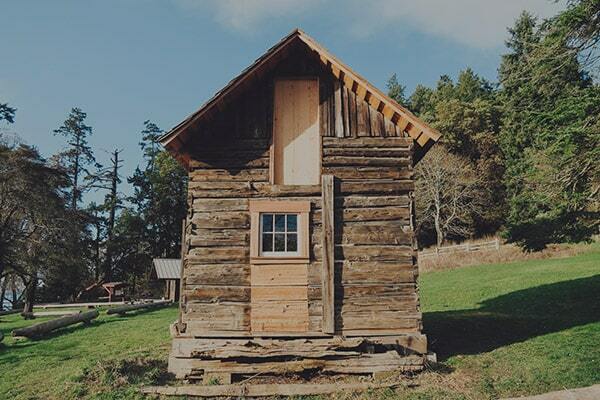 In addition to our regular courses, Cascadian School of Log Building and Design offers Field School Sessions, which take place at various historic log cabin properties across the Pacific Northwest. 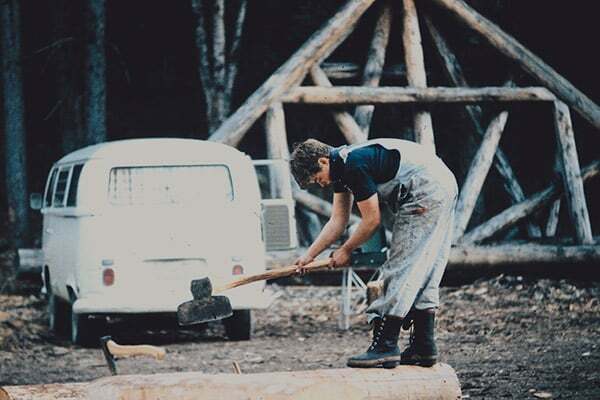 The Cascadian School of Log Building & Design was founded by David Rogers, who is recognized across the Pacific Northwest and beyond as a legendary master log builder. With more than four decades honing his expertise, this acclaimed craftsman has a wealth of experience designing and constructing new log cabins and preserving historic structures. David shares this experience through the one of a kind courses offered by The Cascadian School of Log Building & Design. 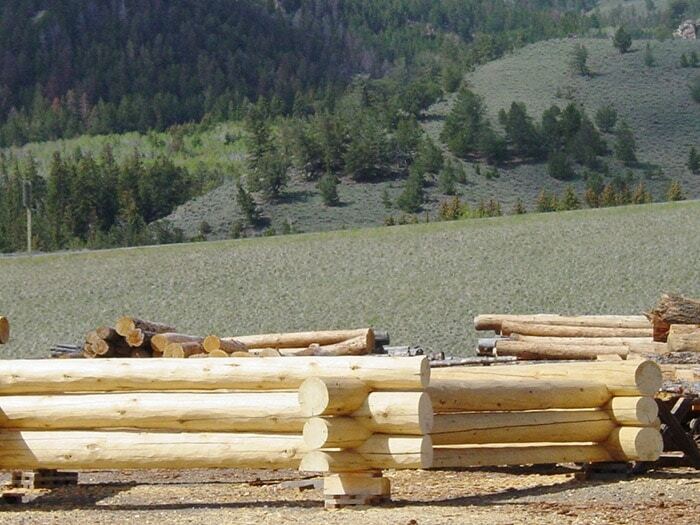 Learn more about David’s wealth of experience in the log building industry. “With many thanks.” Allan Mackie Founder of the B. Allan Mackie School of Log Building and Environmental Centre.